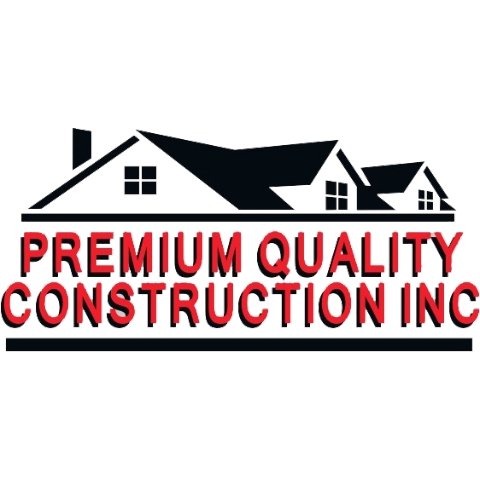 Premium Quality Construction Inc. is proud to be a part of the Aurora, IL community and of the reputation we have built. 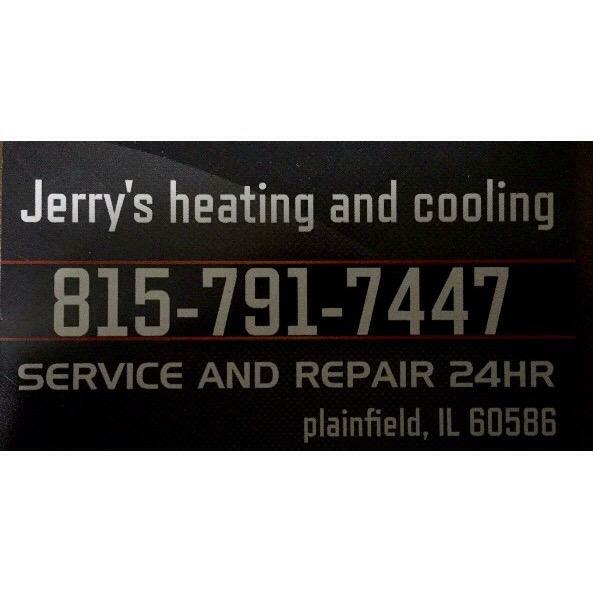 We continue to build our reputation by treating our clients with honesty and integrity while delivering a team of professional, experienced contractors. From roofing to siding, painting to drywall, we have experience with managing all types and sizes of residential construction projects and work with dependable, knowledgeable sub-contractors to deliver results that exceed your expectations.